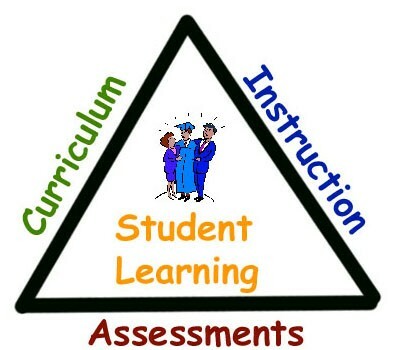 The Olean City School District is committed to the improvement of “Student Achievement” and believes it begins with a solid curriculum, delivered by student-centered, quality teachers under the instructional leadership of building principals and administrators with high expectations for all. Student achievement is greatly enhanced by involved parents who accept their role as the primary educators of their children. These pages are designed to present a general overview of curriculum, state and local testing, learning standards and other information for the Olean City School District. The district provides an educational program based on and adapted to the needs of all students.